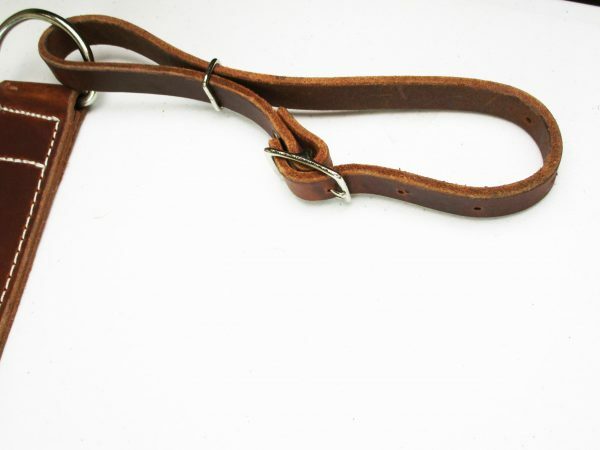 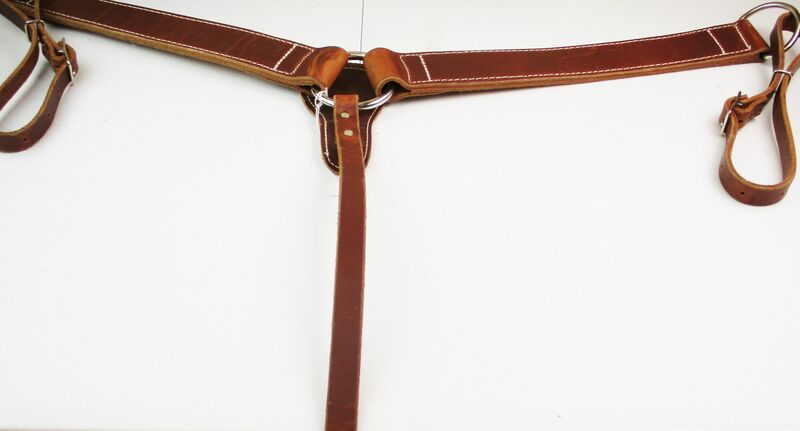 Heavy Duty Latigo Doubled Breastcollar. Color brown. 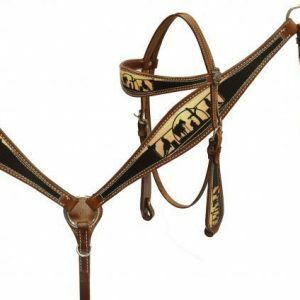 Showman ® Silhouette print headstall and breast collar. 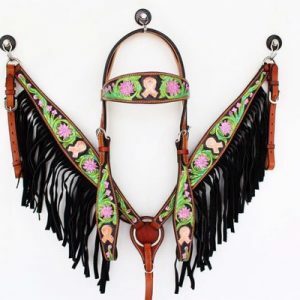 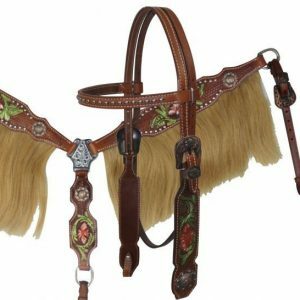 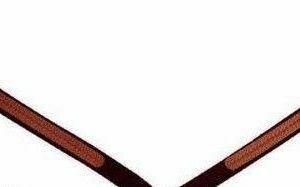 Showman ® Painted Tooling Headstall and Breast collar set with Horse Hair Fringe.